72 people have been killed and hundreds of thousands are affected by the severe floods in northern Vietnam. We Effect now make a special effort to help farmers whose fields have been destroyed. 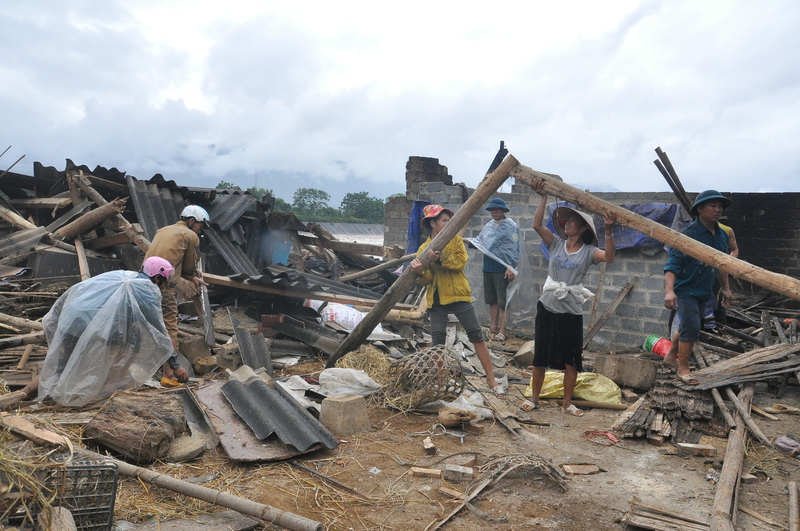 House collapsed in Nghia Lo town. So far, 72 people have been reported dead and 30 are missing in Vietnam because of the floods. 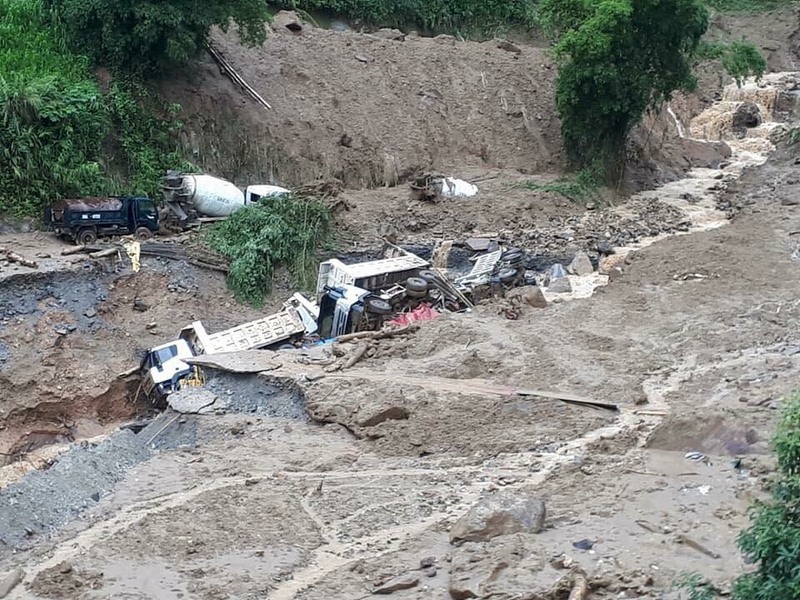 Nearly 50,000 houses have been damaged or flooded and around 100,000 hectares of arable land have been destroyed by the intense rains of recent weeks. We Effect is working long-term in Vietnam to support people to get out of poverty. Now the organization allocates SEK 300,000 to contribute to the emergency response in the provinces Yen Bai, Nghe An and Son La. Through partners in the affected provinces, We Effect will contribute, among other things, to food and new seed to affected farmers. – Vietnam is one of the world’s most vulnerable countries in terms of climate change. The flooding is a reminder that people today are severely affected by extreme weather, says Magnus Persson, We Effect’s regional director in Asia.